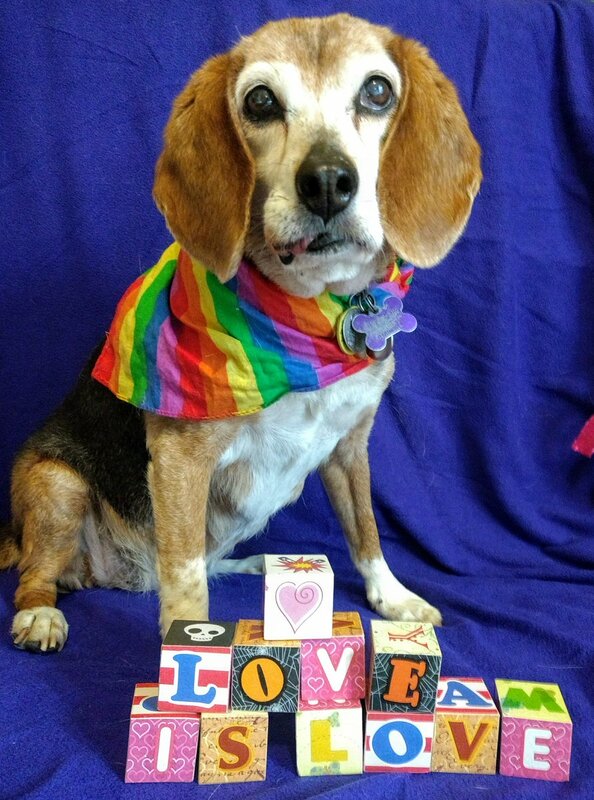 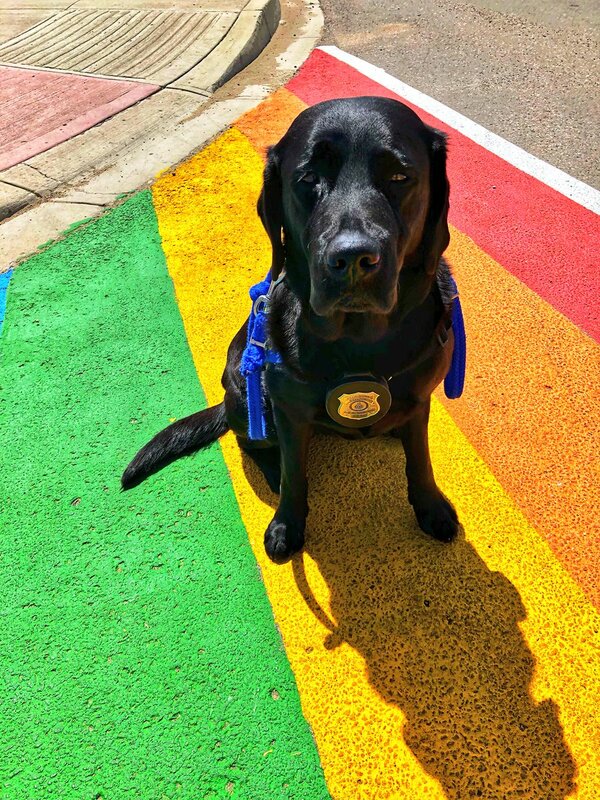 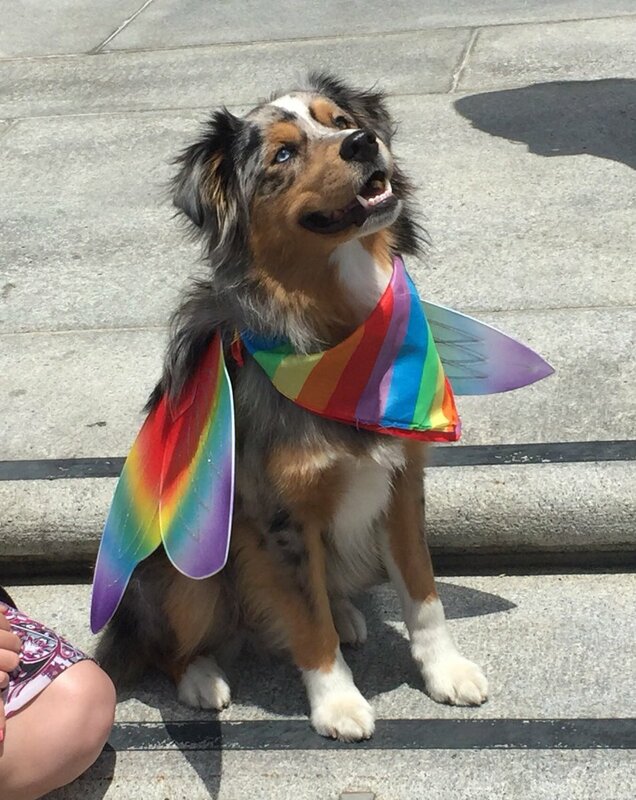 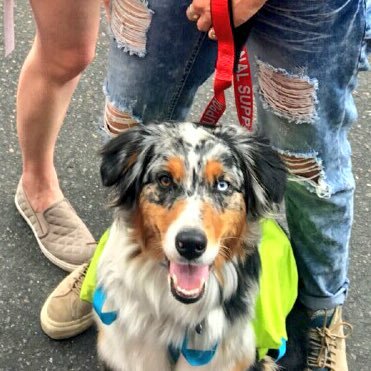 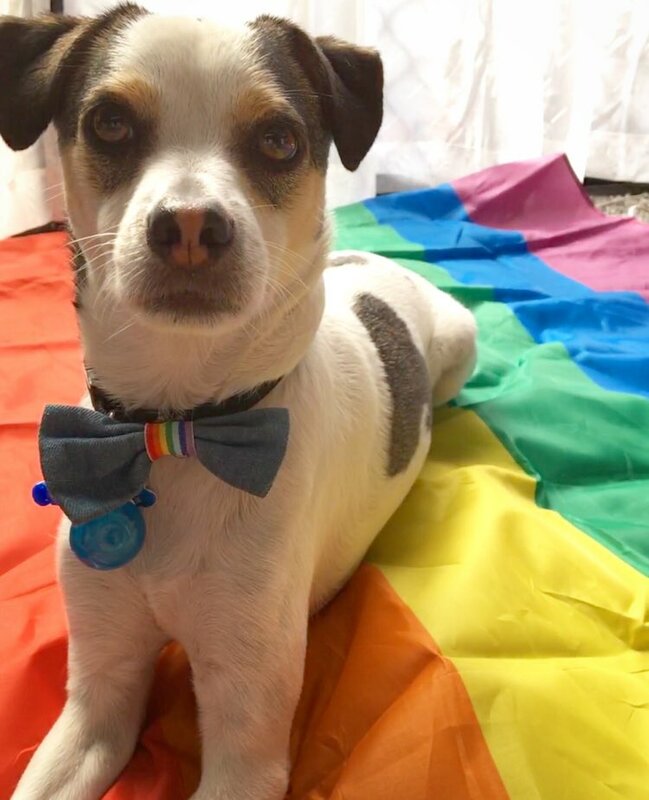 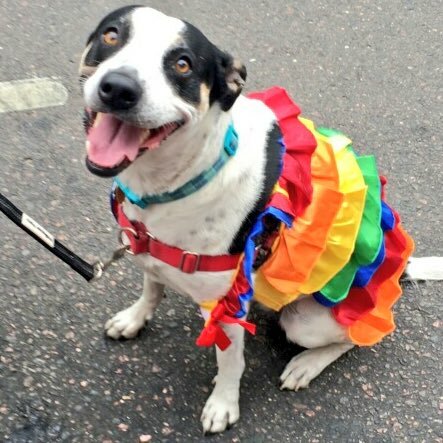 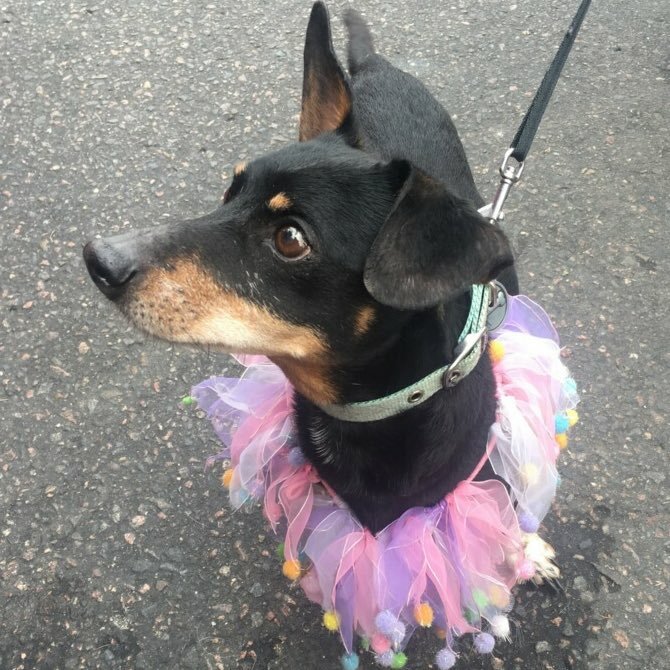 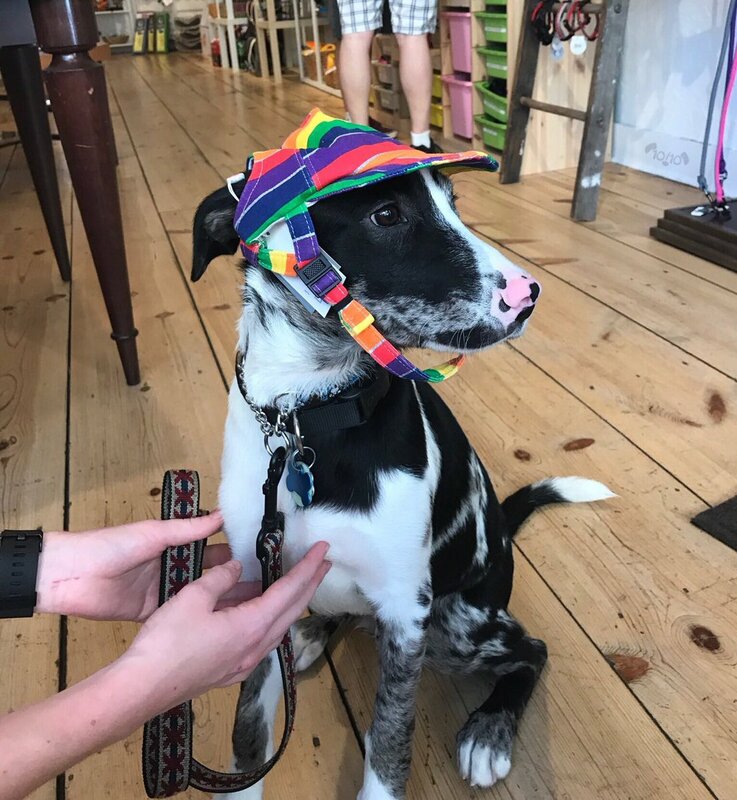 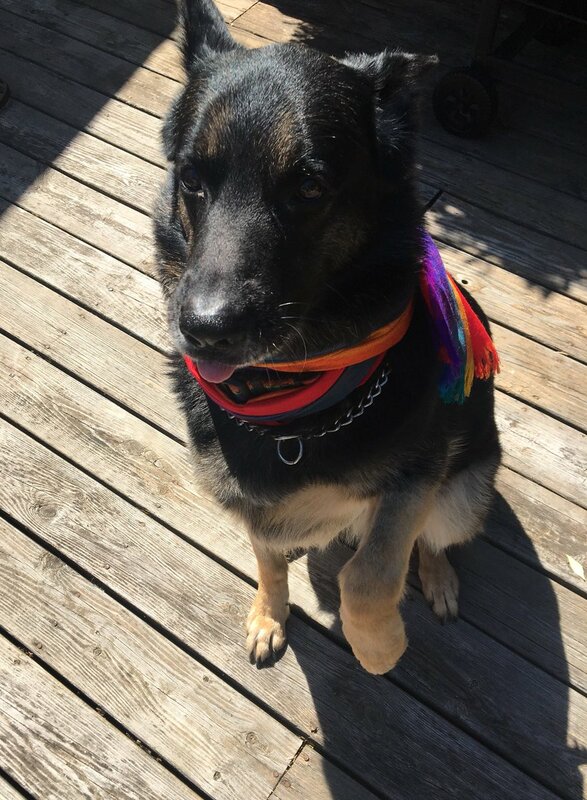 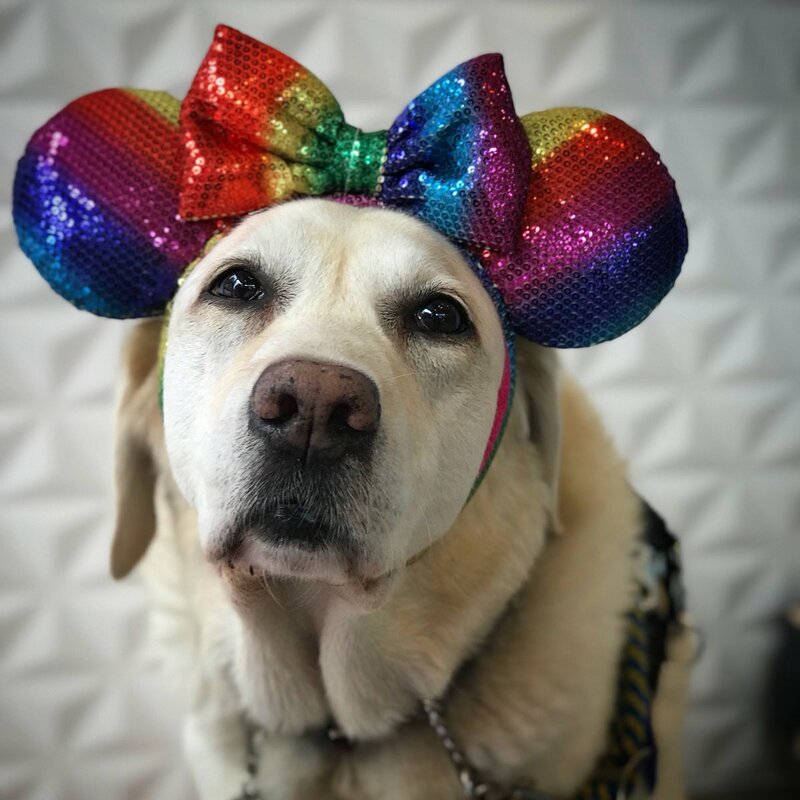 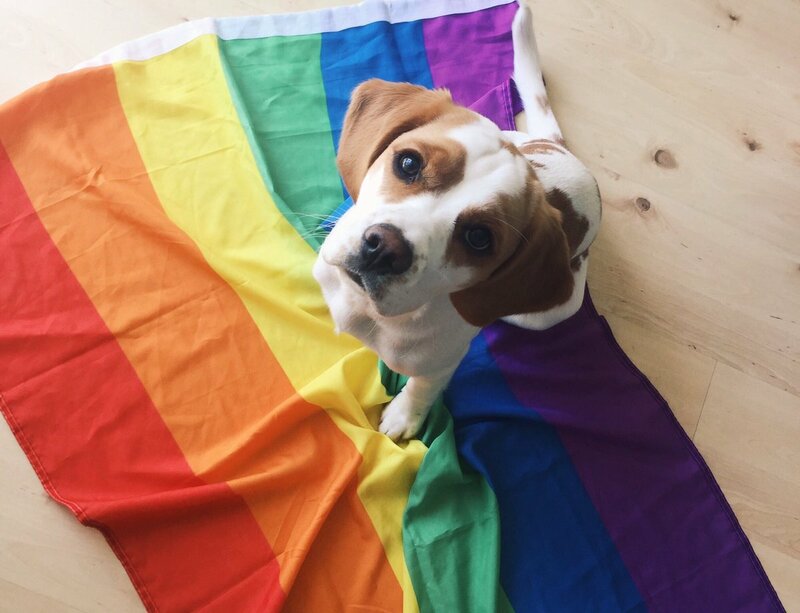 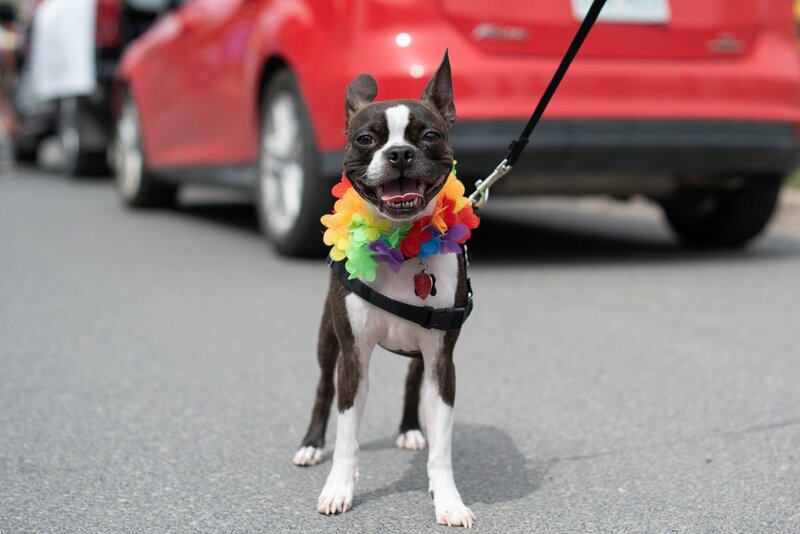 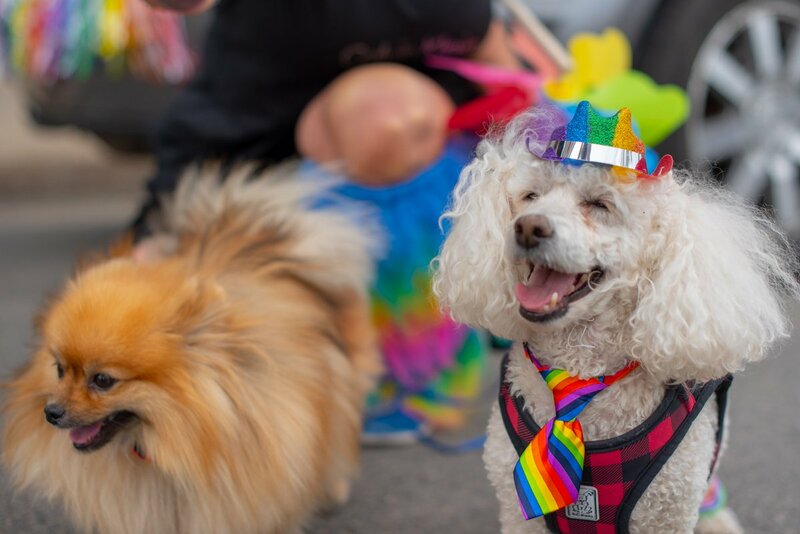 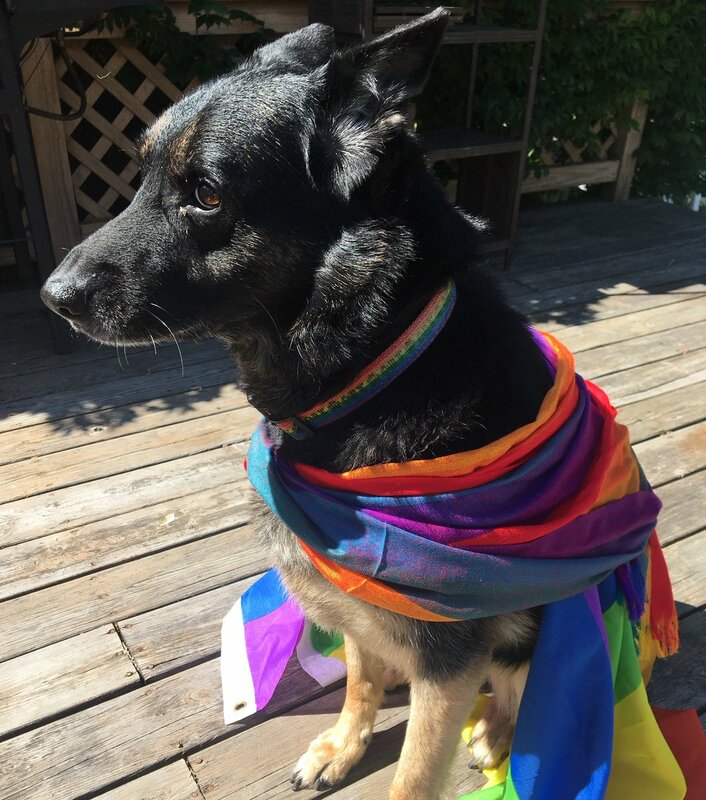 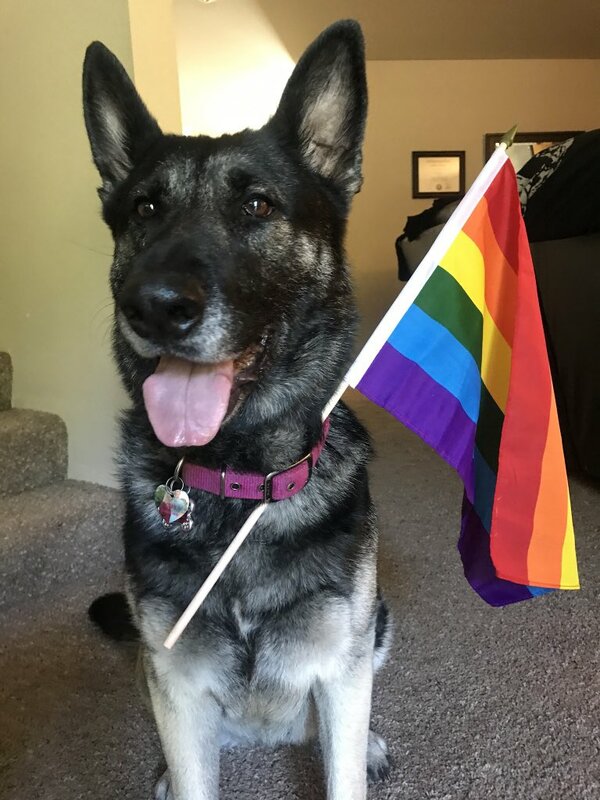 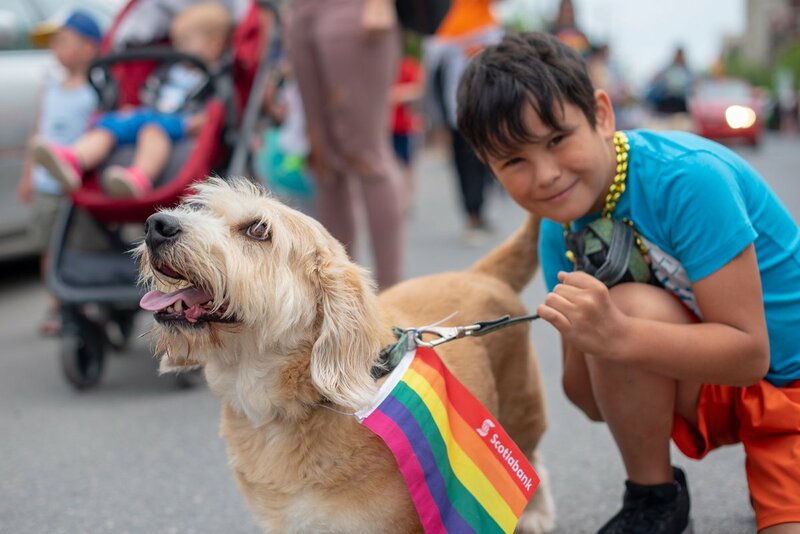 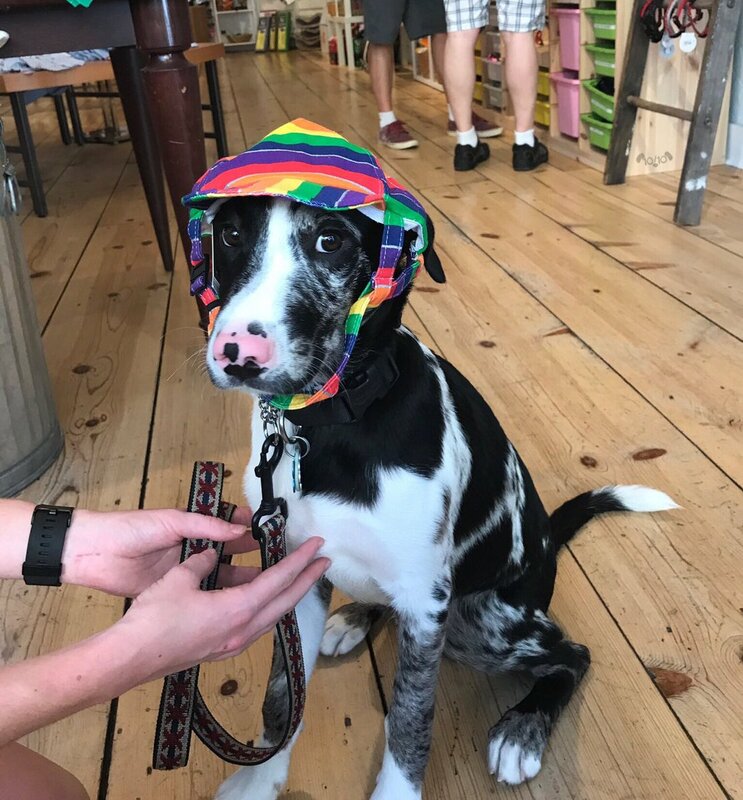 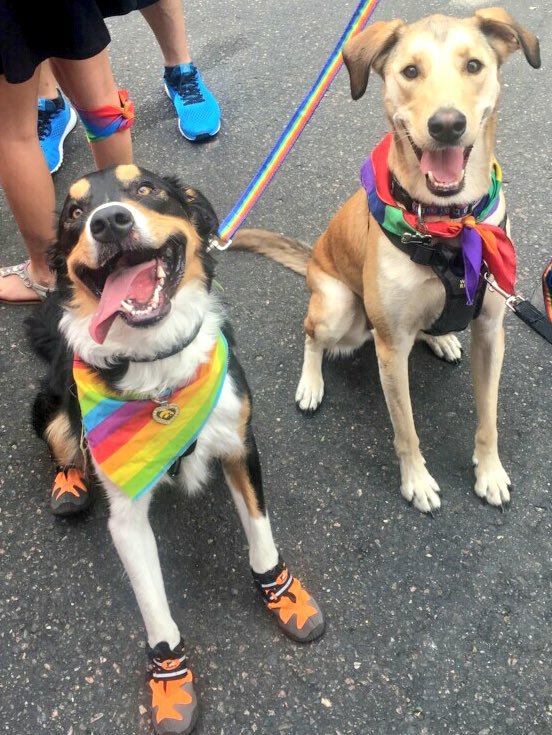 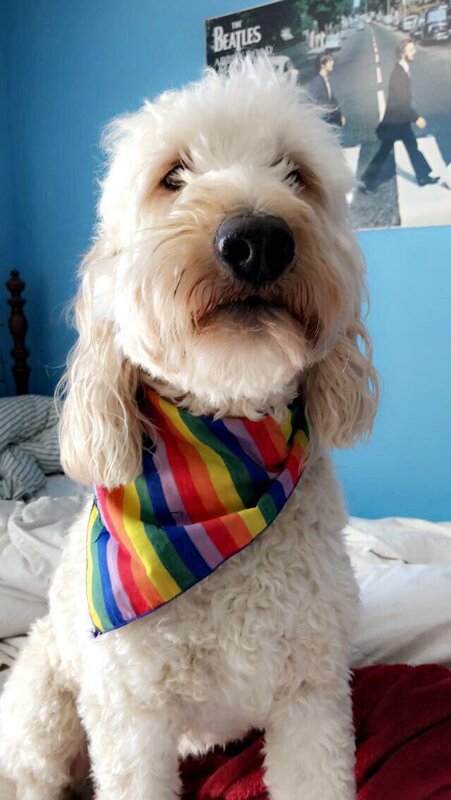 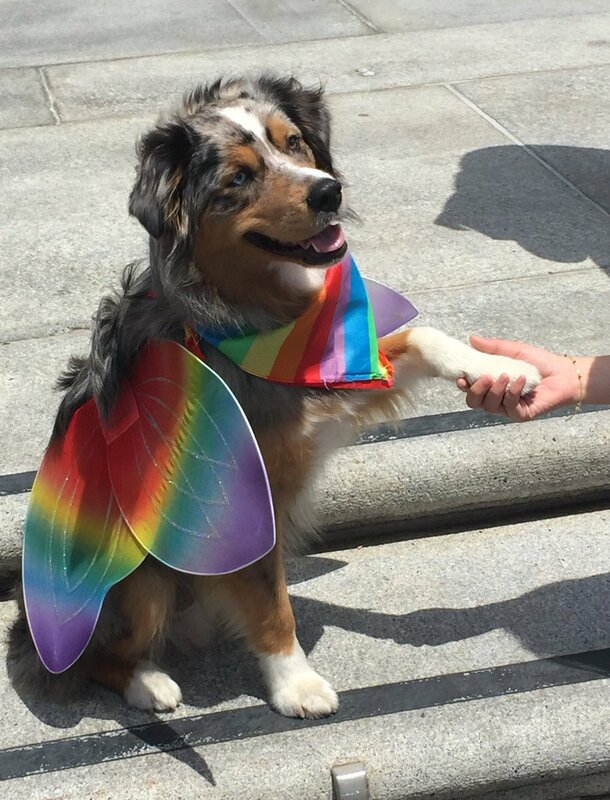 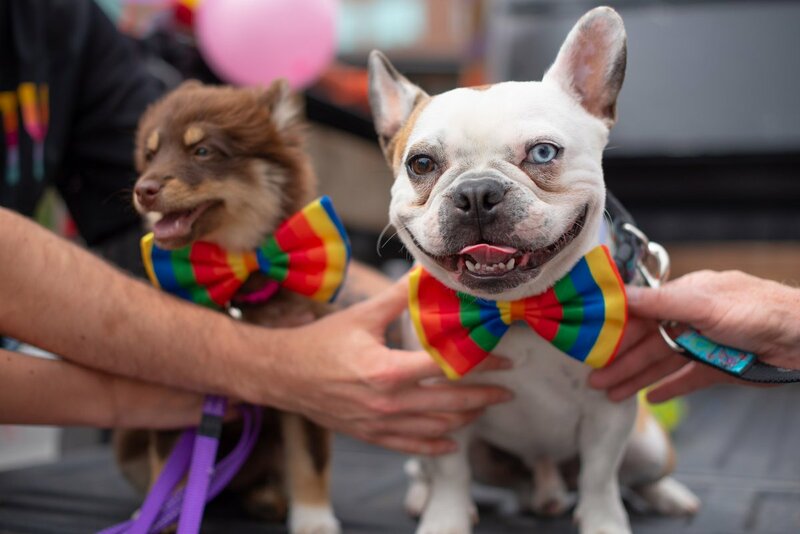 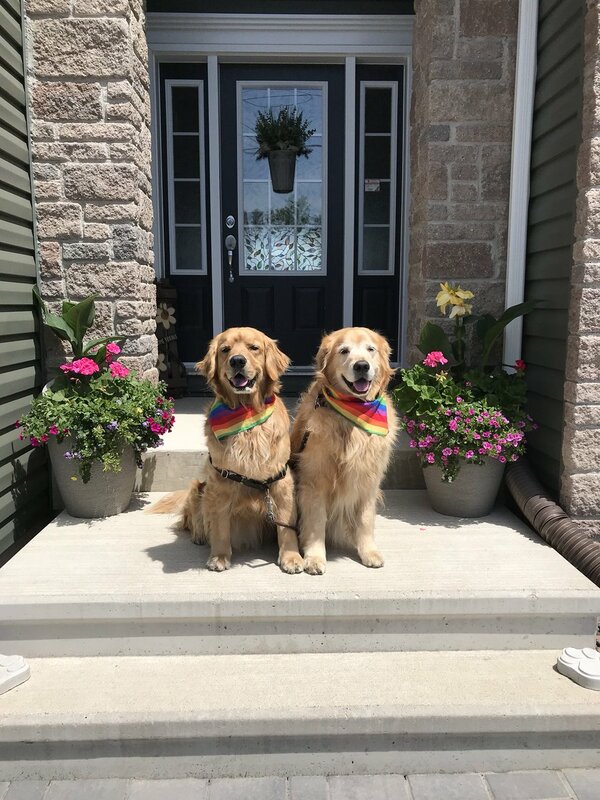 June is LGBTQ Pride Month and, thanks to an advisory from @dog_rates, pups are coming out in style to celebrate love around the world. 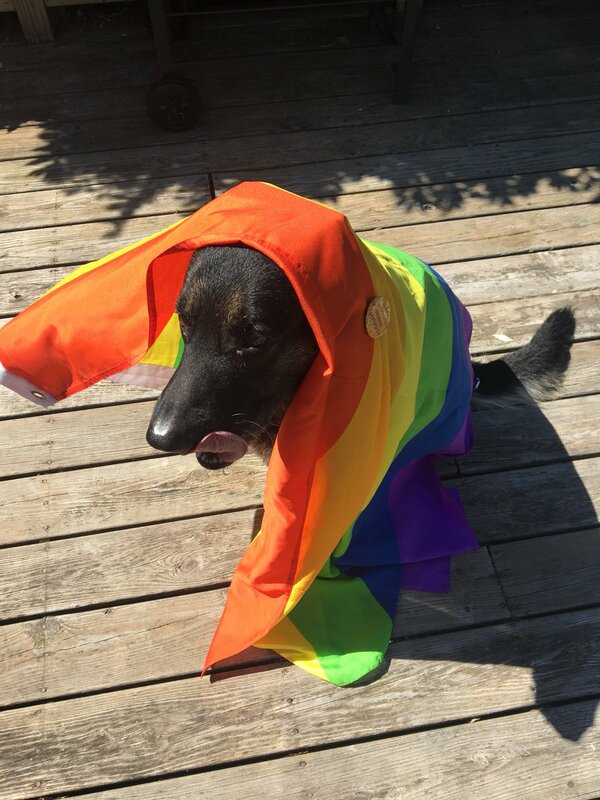 Happy #PrideMontheverybody! 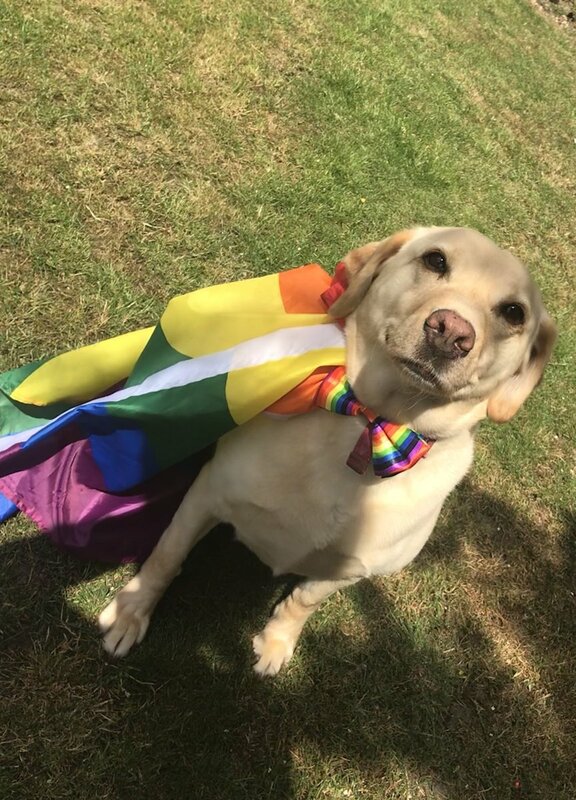 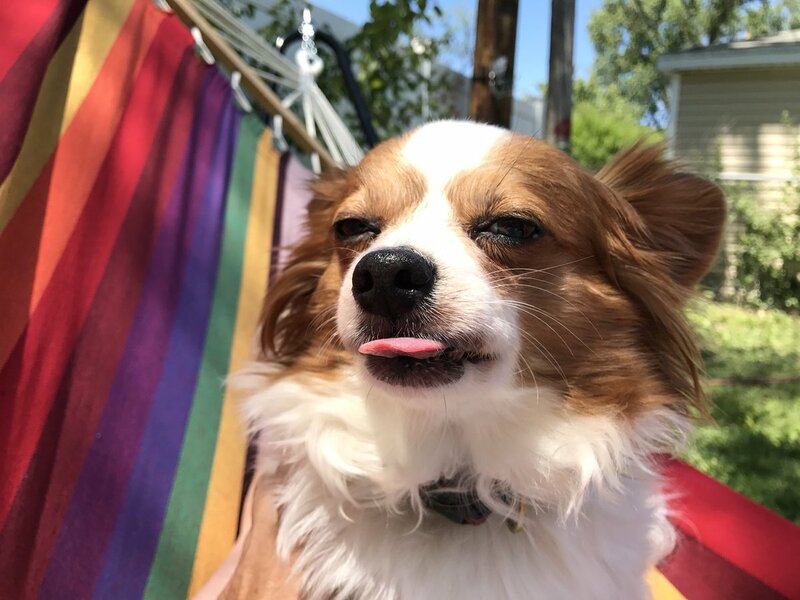 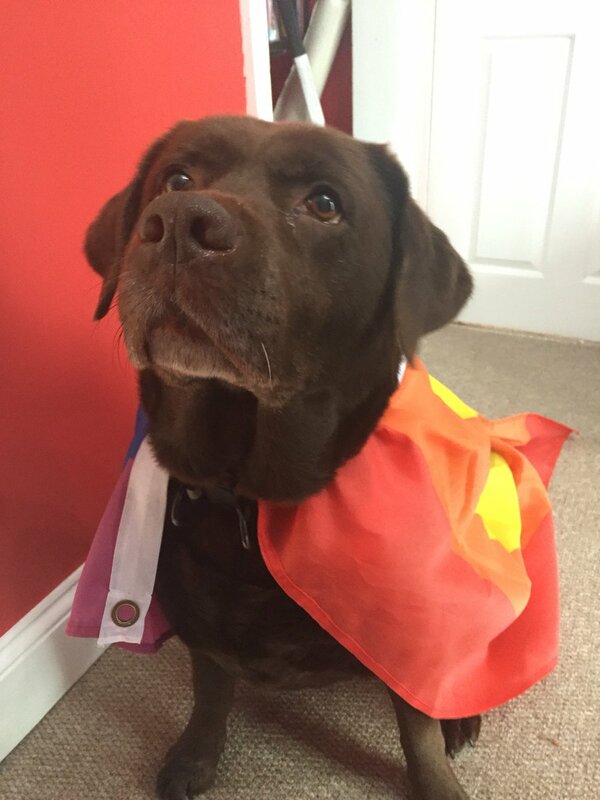 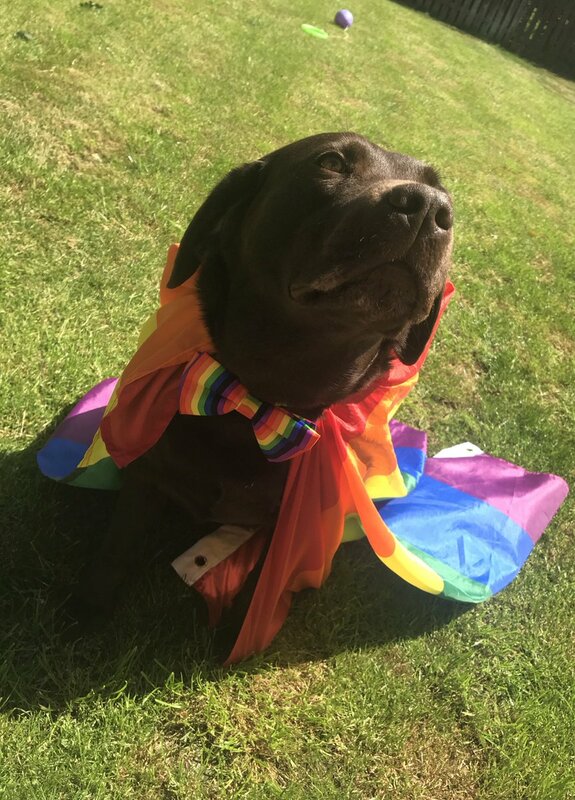 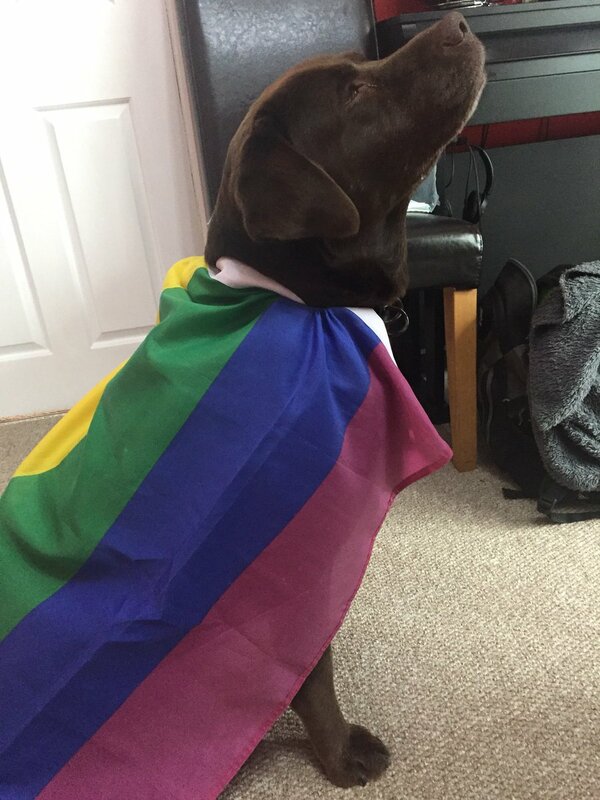 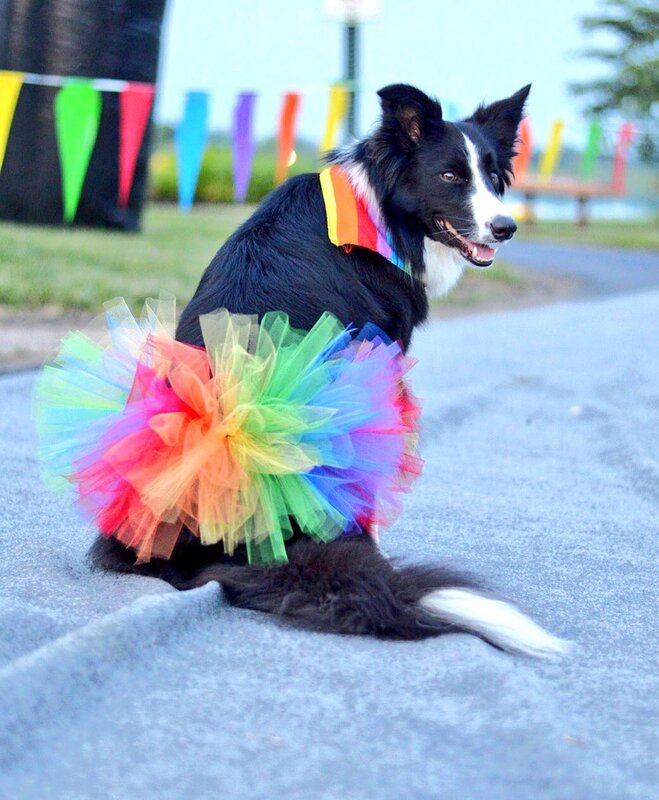 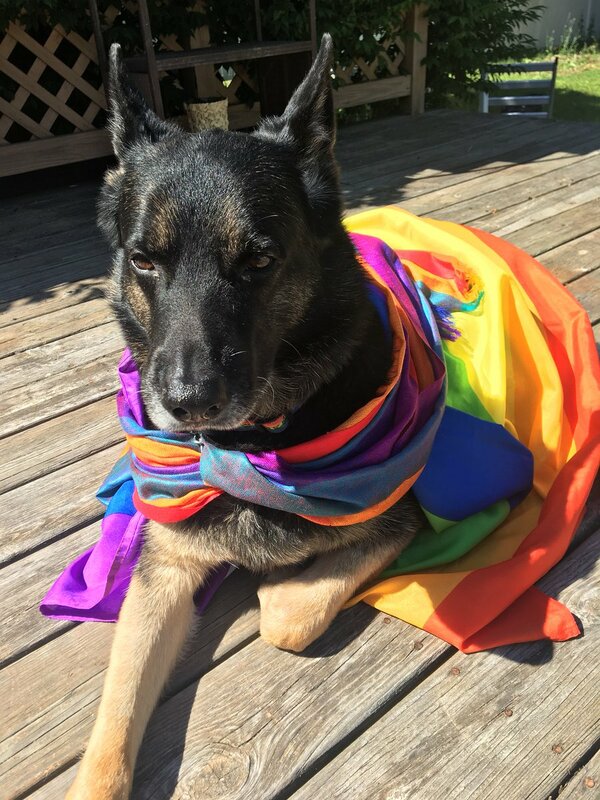 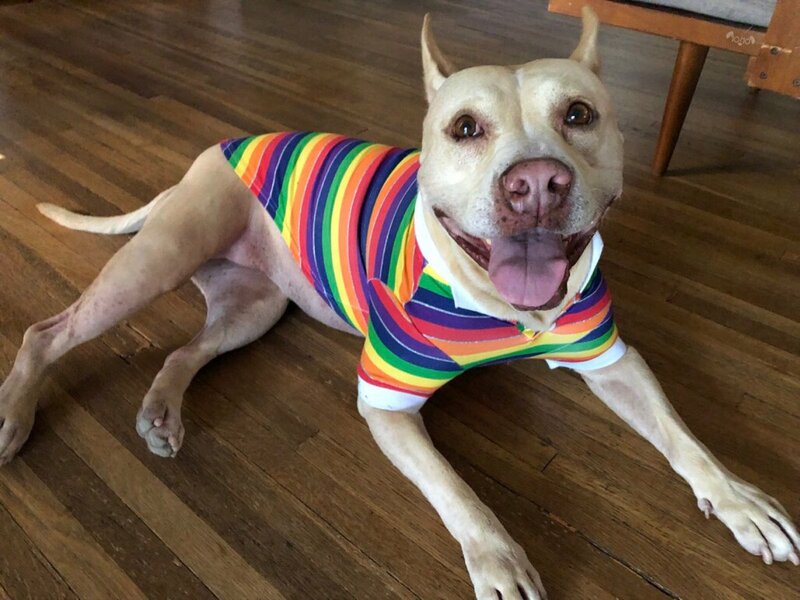 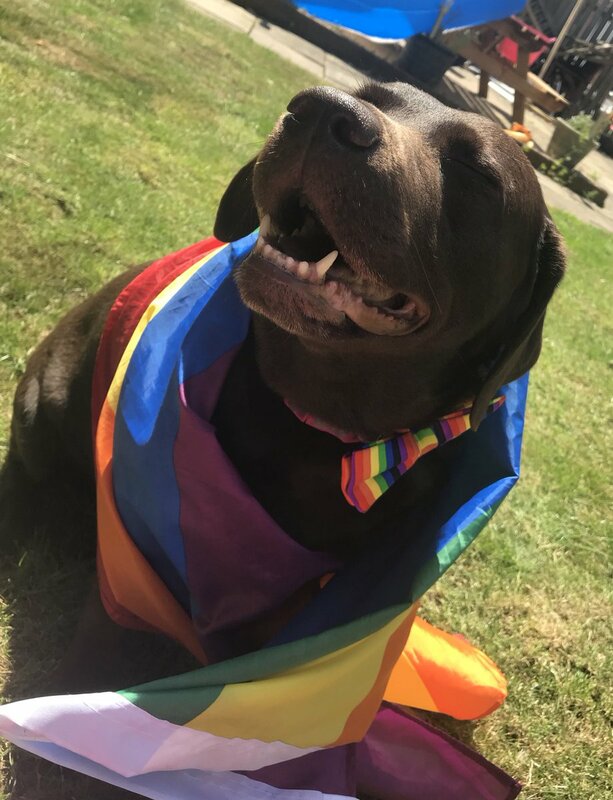 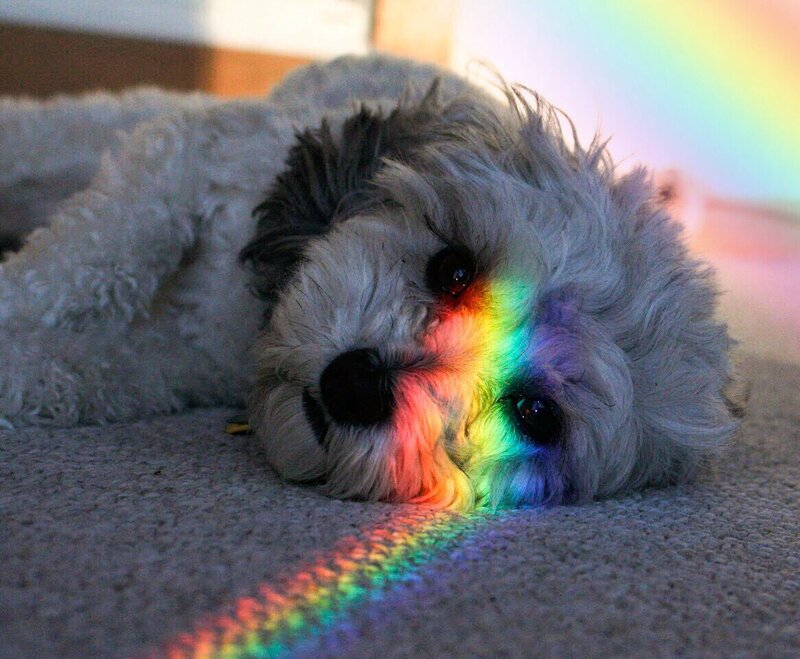 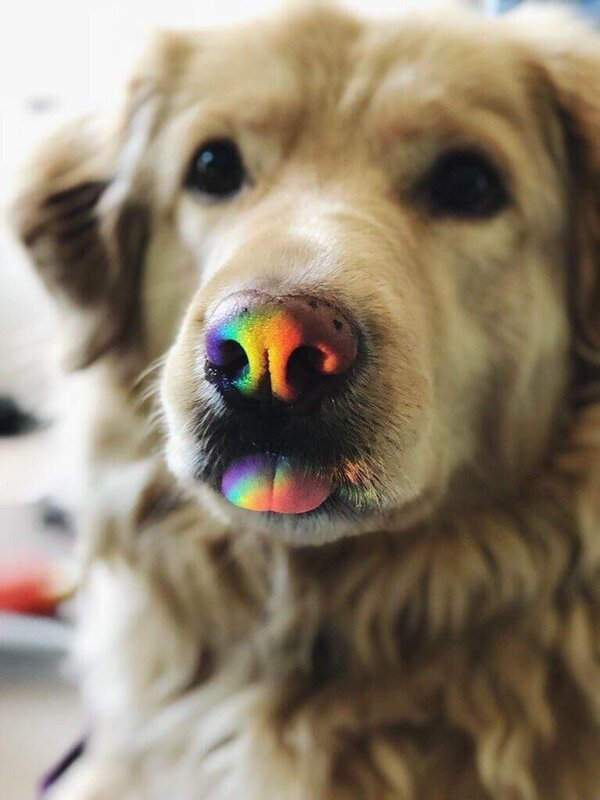 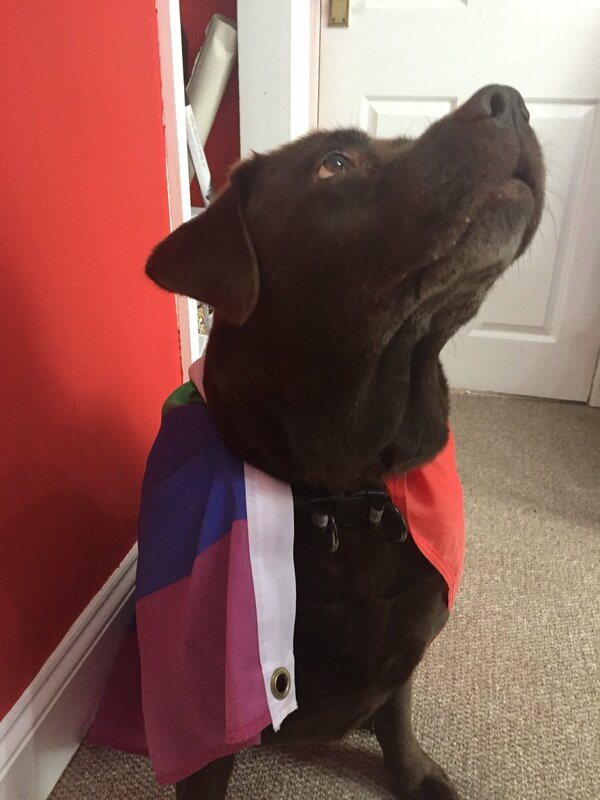 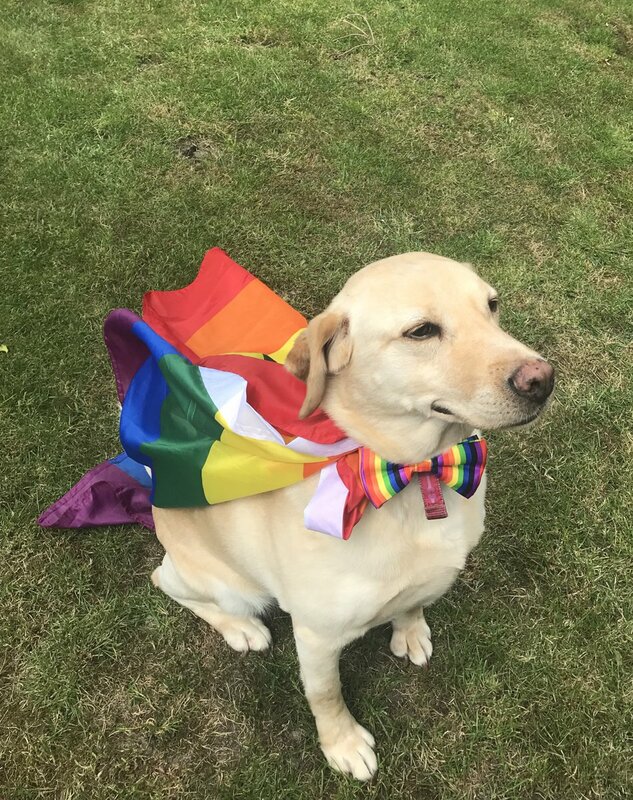 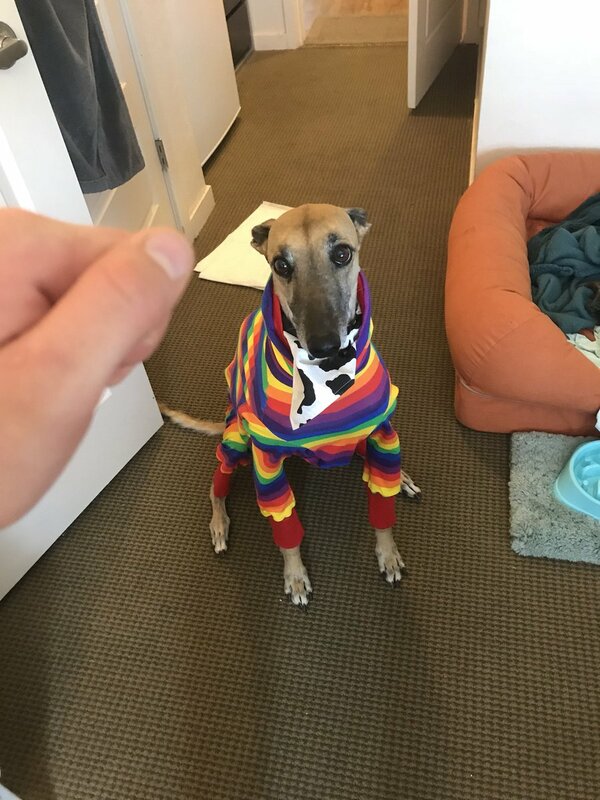 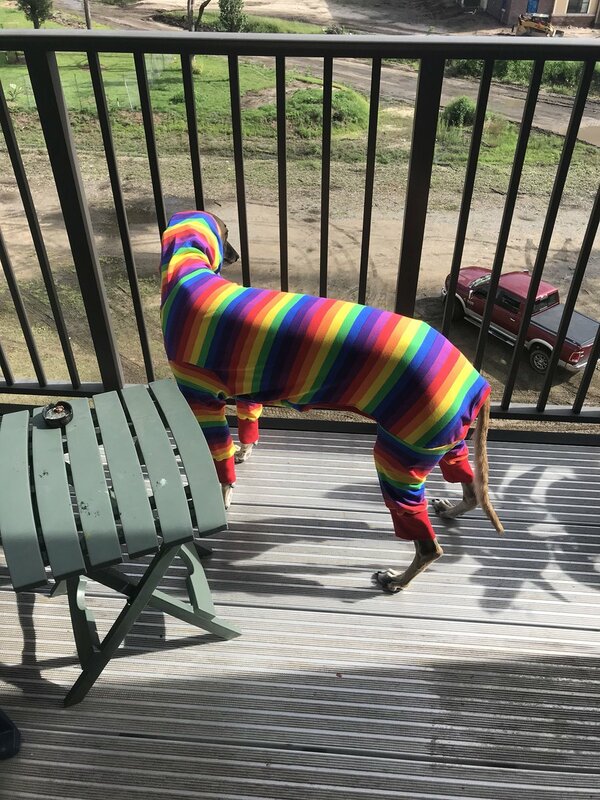 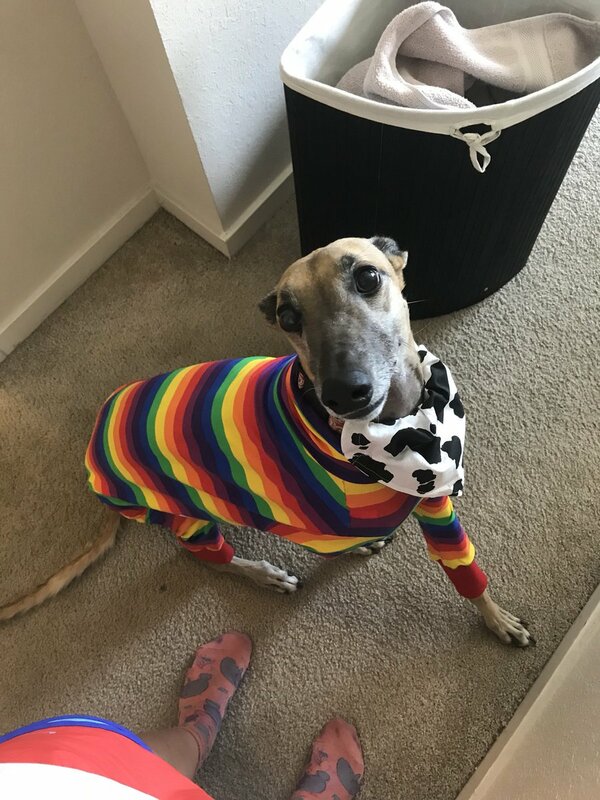 If your dog is celebrating June by wearing rainbow or by being super good, send us a pic using #PrideMonthPuppo for a chance to be featured! 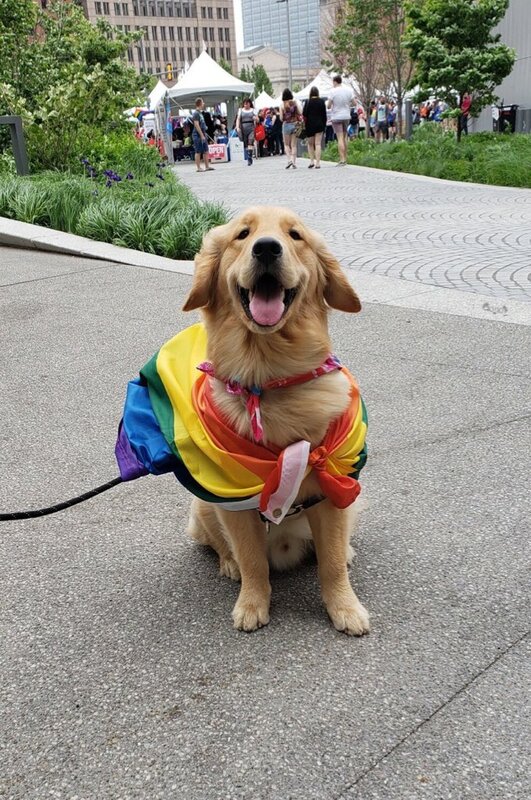 #PrideMonthPuppo Scout never goes anywhere without his Pride leash.